1. 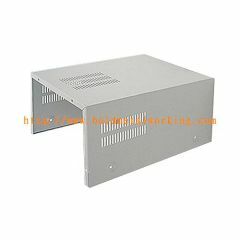 The Sheet Metal Product is made by Steel Plate Cold rolled Commercial. 4. Process: Using CNC Cutting Machine, CNC Punching Machine, CNC Bending Machine, etc. *We can design Sheet Metal Products as per your drawings or samples. stainless steel sheet metal, performating sheet metal products,etc.